It’s common knowledge that a large number of homes sell during the spring-buying season. For that reason, many homeowners hold off on putting their homes on the market until then. The question is whether or not that will be a good strategy this year. Click here for an estimate. Then call Terry Belt & The Belt Team at (703) 242-3975 to schedule a FREE NO OBLIGATION consultation. We’ll provide you with the FACTS about YOUR market so you can make the BEST move! McLean Home Sale Statistics – How Long To Sell Your Home and Are Prices Rising? Current housing supply in McLean is 4.7 months. This translates to neither a “Seller’s Market” or a “Buyer’s Market”, and actually puts McLean in a Balanced Market. (Be aware that number is for the market as a whole. If you are buying, you’ll need to ask for an analysis of the price range you’re looking in as some price ranges may actually have much more or much less inventory.) 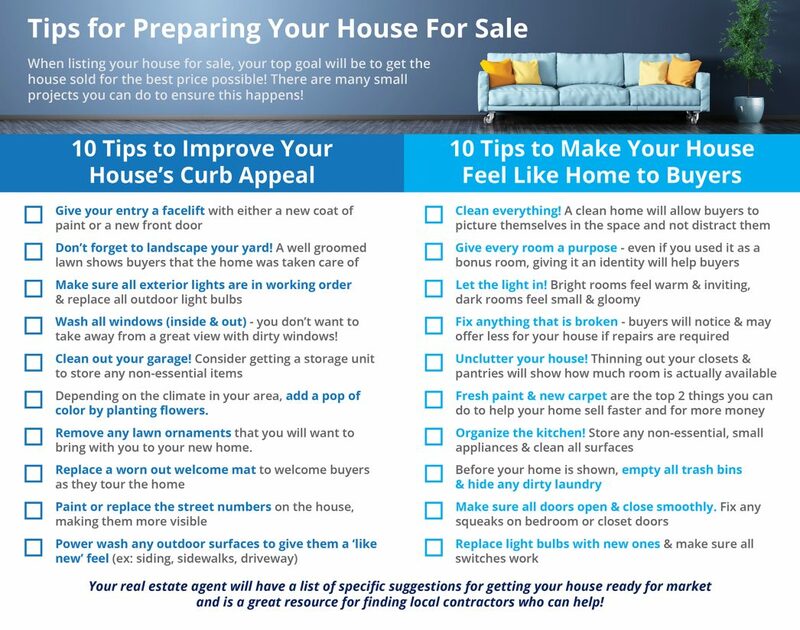 Either way, with 25% of the homes selling in 10 days or less – you need all the advantages you can get. 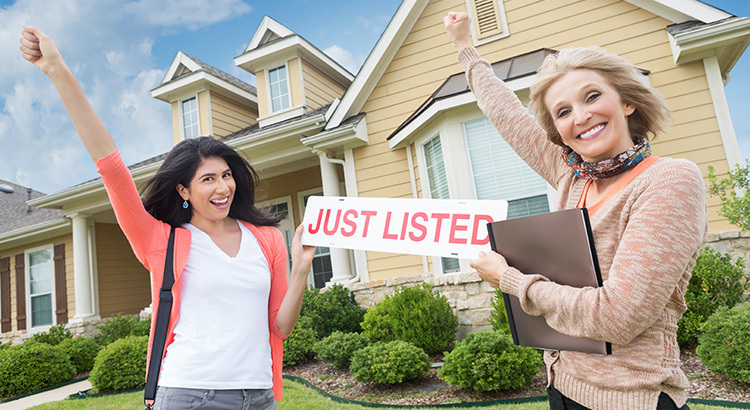 Belt Team Buyers are eligible for our FREE Priority Notification List for new listings not yet in the MLS. Call 703-242-3975 for details. Did you know there are more than 10,000 Realtors in Northern VA? The average agent sold 4 homes last year. The Belt Team sold 82! Our agents each averaged FOUR TIMES as many sales. If you were having surgery on your broken arm, would you want the orthopedist who did 82 surgeries last year or 4? 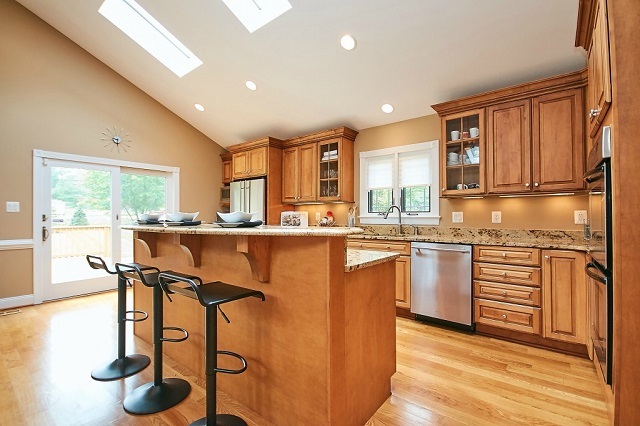 Call The Belt Team at (703) 242-3975 if you would like to buy or sell a home in McLean. We are part owners of McLean’s #1 real estate office – Keller Williams Realty. And we sell more homes than any other single standing office in all of Fairfax County. We know the schools, the parks, the commuter short cuts, the history, the shopping, the recreation options and all the things that make McLean a most special place to live. Not only do we sell homes in McLean, but with genuine enthusiasm & experience, we sell the entire community. Don’y you deserve the BEST Realtors in McLean? Welcome to this beautifully updated home located in a fantastic Vienna location…SO close to Westwood Country Club, Tysons Corner, the Town of Vienna, and minutes to the Metro & easy commuting. This home features a flowing floorplan perfect for everyday living & entertaining, refinished hardwood floors on the main level, 2 fireplaces, an updated eat-in kitchen, updated baths, a large finished lower level family room with masonry wood-burning fireplace, a screened-in covered patio, a large back deck & usable private yard! 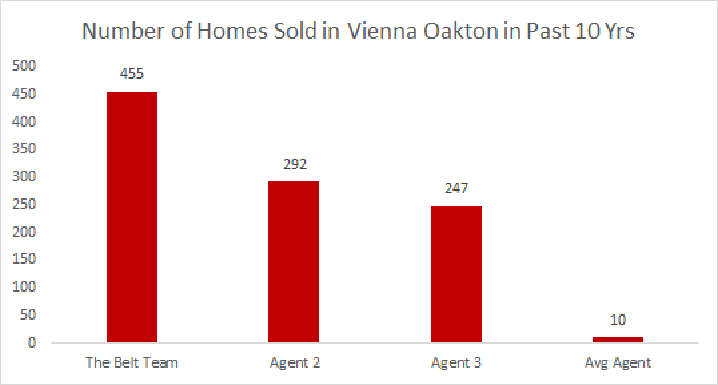 Vienna Home Sale Statistics – How Long To Sell Your Home and Are Prices Rising? Once again in 2016, The Belt Team sold more homes in Vienna than any other agent or team. This has been the case every single year since 2009. Our track record here shows we sell homes more quickly and for more money than the “average agent”. Our experience & expertise save you time & money! Call The Belt Team at (703) 242-3975 if you would like to buy or sell a home in Vienna. 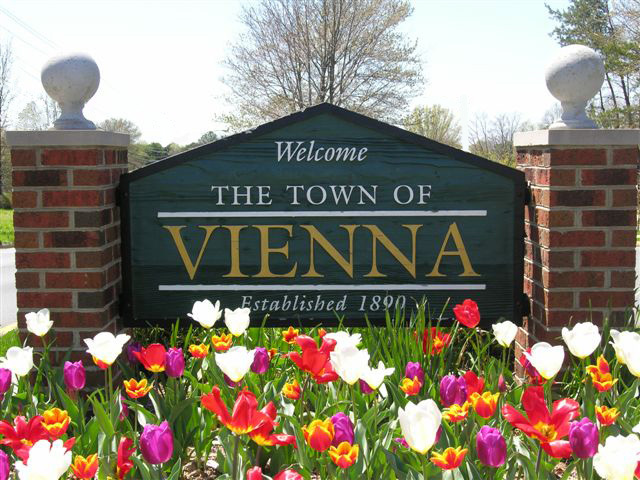 Not only do we sell more home in Vienna, but many of our team members have lived here for years. Terry Belt & Christy Belt Grossman grew up in Vienna, have lived here since 1972 and raised their families in Vienna. Tom Hanton & Kevin Klefiges has also lived in Vienna since they were children and are raising their families here as well. Jerry & Gail Belt live in Reston now, but lived in Vienna for more than 30 years. We know the schools, the parks, the commuter short cuts, the history and all the things that make Vienna a most special place to live. Not only do we sell homes in Vienna, but with genuine enthusiasm & experience, we sell the entire community. Don’y you deserve the BEST Realtor in Vienna?